New! 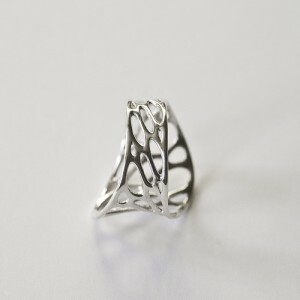 1-layer rings in sterling silver. Cells contract and expand as they twist their way around the ring. 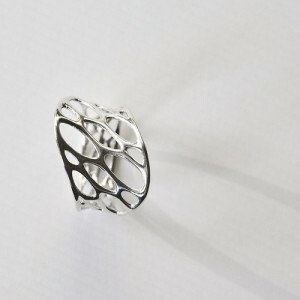 Same style and fit as our nylon plastic rings but with the permanence and shine of sterling silver. Click the images above to shop.